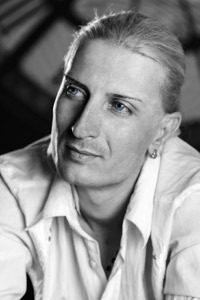 Petko Savov is a Bulgarian pop musician and composer. He is born on 13th of January 1981. in Svishtov. He starts his carrer in 2008. This year he made his first song. He also received a lot of awards through the years.